It’s been over a week and I’m still sneezing. It’s official. I have allergies. Aaargh! This isn’t new. When I was a child, I was allergic to a lot of smells, including, but not limited to perfume, seasonings, a certain flower that blossomed around Christmas in Jamaica (we called it snow-on-the-mountain). There were so many Christmases where I spent the holidays mopping up my runny nose, and taking medication, or so it felt like. My mom had a real task trying to take care of me. As I got older, I outgrew my allergies. Or at least, I thought I did. I was very proud of this fact too. In fact, I would announce to anyone who would listen that since I’d had allergies so bad as a child, I’d been cured. I thought about myself in terms of the Bible verse, you know the one… When I was a child, I did as a child but when I became a (wo)man, I put away childish things. Turns out the allergies weren’t mine to put away. I think there are things I can do though. I’ve decided to start a new diet of sorts. 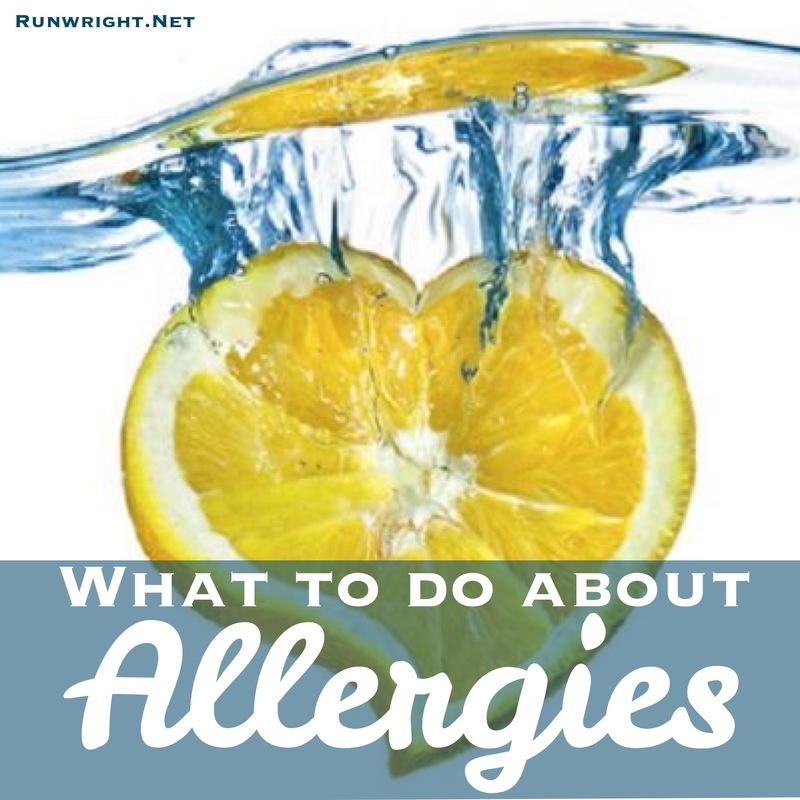 There are lots of foods that are considered to trigger allergies and I’m going to work my way through the list to see if I can cure myself holistically. Last week, I cut back on the sugar, swapping out juice and hot chocolate for plain water with lemon. That hasn’t helped yet (although I can feel the other benefits). This week, I am cutting out cheese – if you know me, you know this is all kinds of EEEEEK for me but I’m motivated to get over this sneezing and coughing and general allergic reaction state. I also read an article on WebMD that said eating local wild honey early in the season can help with building up resistance to the airborne pollen in my area. I’m not a big honey consumer but I’m thinking that’s something to try. I wonder, is there even honey production in NYC? Has anyone tested this eating local-wild-honey to treat allergies theory? I’m also open to suggestions so please share your tips for treating allergies. Next Post Who Lives In The Forgotten Room? I have no solutions 😦 I have heard that about local honey….we have a farm near by. I will have to look into that. I went to get tested and they told me I am not allergic to anything…..except….wait for it……cockroaches! Ummm …what? I don’t think the watery eyes, stuffy nose, headaches are from cockroaches. I go back to get tested in April. Haha. Cockroaches? That’s interesting. All the best with your upcoming test though. I hope you’re still not allergic to anything. I am allergic to something..the sneezing, stuffy nose, watery eyes…uugh! I would cut out sugar, gluten and dairy for 21 days (tough, tough, tough) and then slowly add things back. I can eat dairy but not too much but I never touch gluten or sugar in any form and I’m way better than I used to be (asthma and hay fever). Check out http://www.marksdailyapple.com. Thanks so much for this. I’ve been hearing about the dairy too. 21 days is hard to cut out all three but I’ll try it for a week and take it from there. I have no advice 😦 but I commiserate. I’ve never had seasonal allergies until this year. The last few days have been yucky but I think it’s getting better. Thanks Foodie. All the best to you also. I hope we both get better soon. I’ve never had allergies. I feel for those of you who do have them. My brother gets them and he always looks so miserable when they come on. Hope you can find help. I know my brother takes some over the counter drug not sure which one but it’s one pill in the morning and he says it works for the most part. I seem to be the opposite to you. As a child I had no allergies but as an adult, I seem to be allergic to everything. If you come up with any solutions, please let me know.